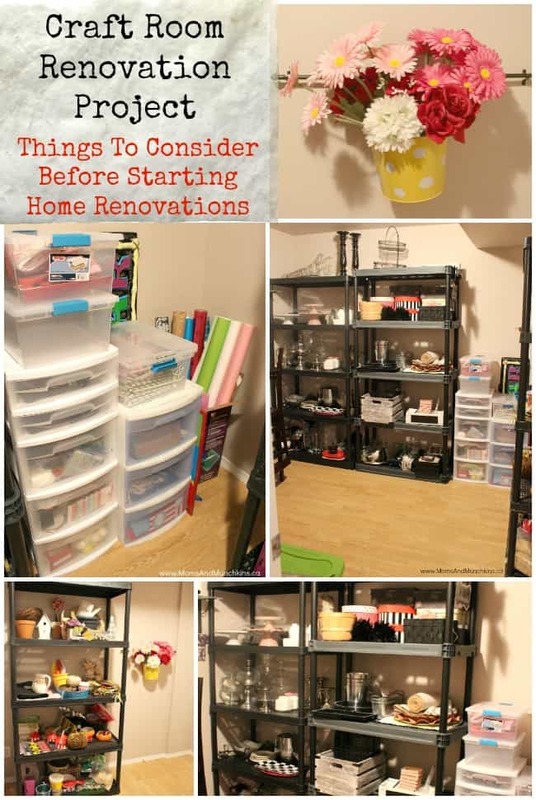 When we first bought our home, I had a long list of renovation projects I wanted to tackle. We’ve been here for 8 years now and that list is probably just as long now as it was back then! We had to put up our fence and finish our front and back yards in the first year we were here and then our renovation plans changed once we decided to start having kids. What we once thought would be a great area for entertaining is now an alien-themed playroom. Our walls need to be repainted due to some nursery room decals that didn’t peel off as easily as I thought they would. Since I work from home now, our spare bedroom downstairs has now been converted into storage for my many craft and party supplies. Yes, the list is pretty long! How do you start your renovation projects? Do you sketch a plan of how you want the area to look once complete? 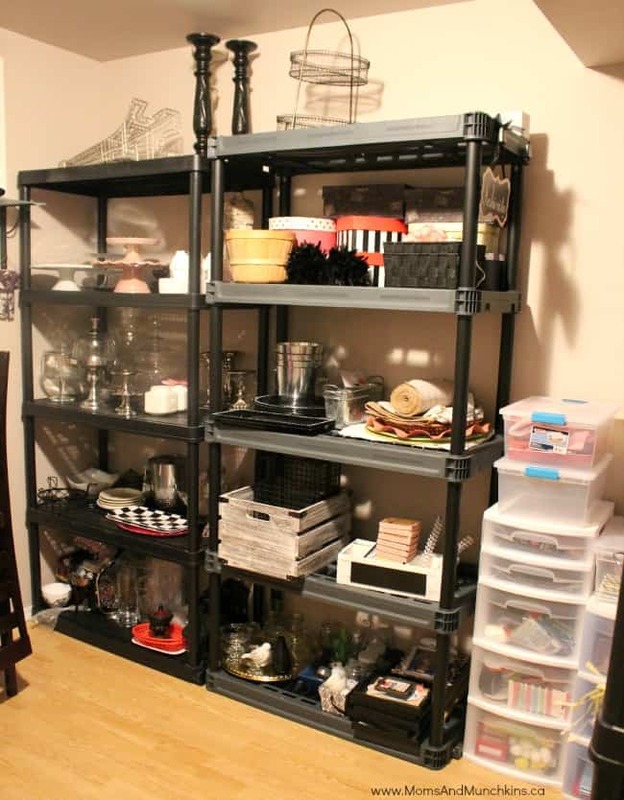 Do you price out supplies before you get started and set yourself a budget? 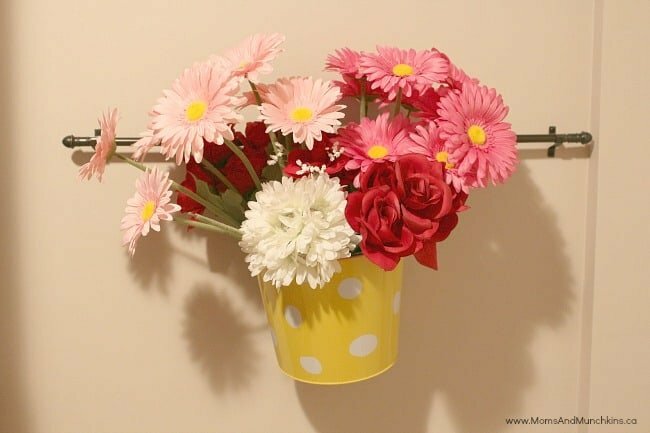 Are you a DIY person or do you prefer to hire contractors? There are so many things to think about when planning home renovations. An area that often gets overlooked is insurance. A recent study by Western Financial Group (Western) found that only four in 10 homeowners planning a renovation will get advice from their insurance provider. Why is it important to talk to your insurance provider before starting renovations? Unfortunately no matter how experienced you are (even if you’re the Property Brothers), accidents happen so it’s good to know your coverage for personal injury. Western recommends assessing your safety risks and reviewing your coverage before picking up any tools. It may end up being safer to hire a contractor! If you are working with a contractor, Western recommends finding out what liability coverage your contractor has before you start any work. That way, if there is any damage to your property or a neighbour’s, you know you’re covered. If you are adding valuable to your home, such as a new entertainment system, expensive artwork, or new appliances, Western recommends updating the contents of your personal belongings on your policy. Updating them during the renovation will help make sure your policy is current and your new items are protected. 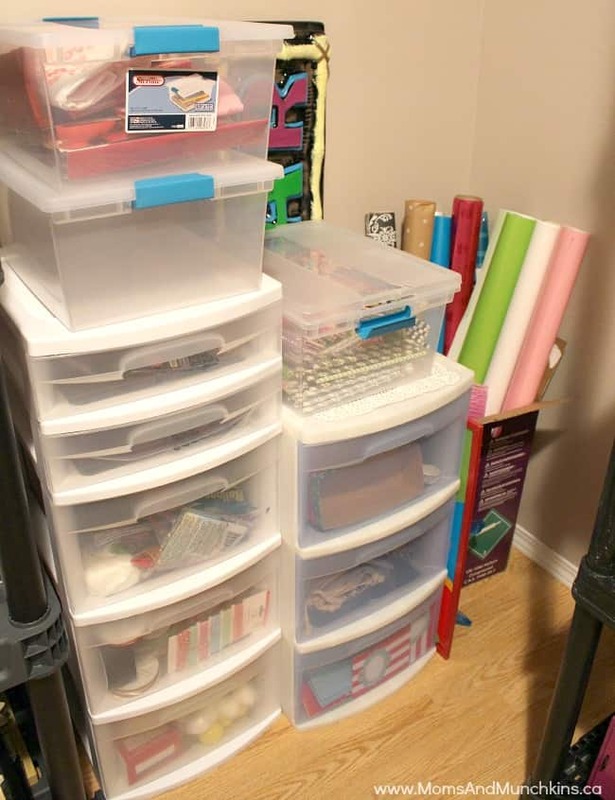 My latest mini renovation was changing our basement bedroom into a storage room for all my craft supplies. It’s great to have an open space for everything! It was getting hard to keep a good inventory of what I had when it was spread out in various rooms or packed away in drawers and cupboards. 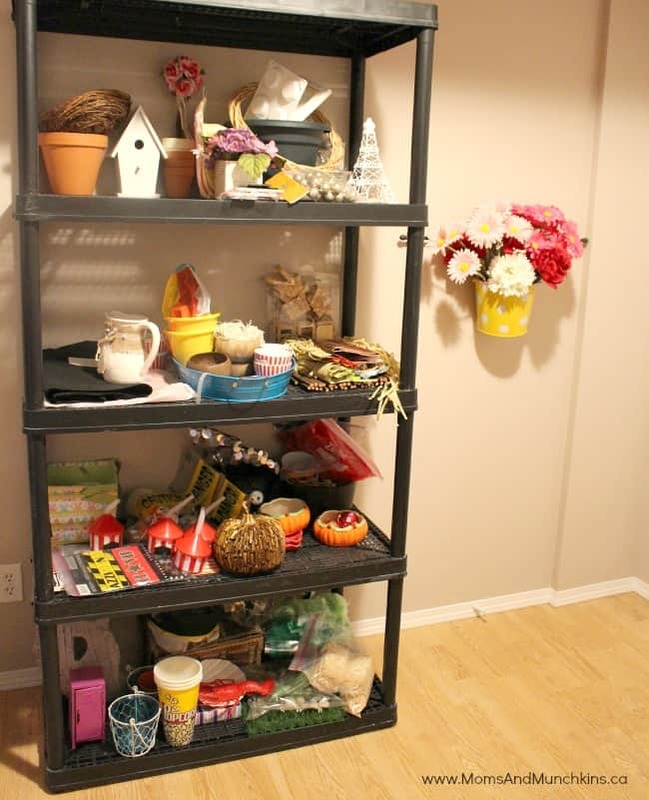 For this project I purchased some large shelving units, light plastic drawer storage units and some hooks. We plan on moving to a new home next year so I didn’t want to make too many big changes but I’m happy with the results! 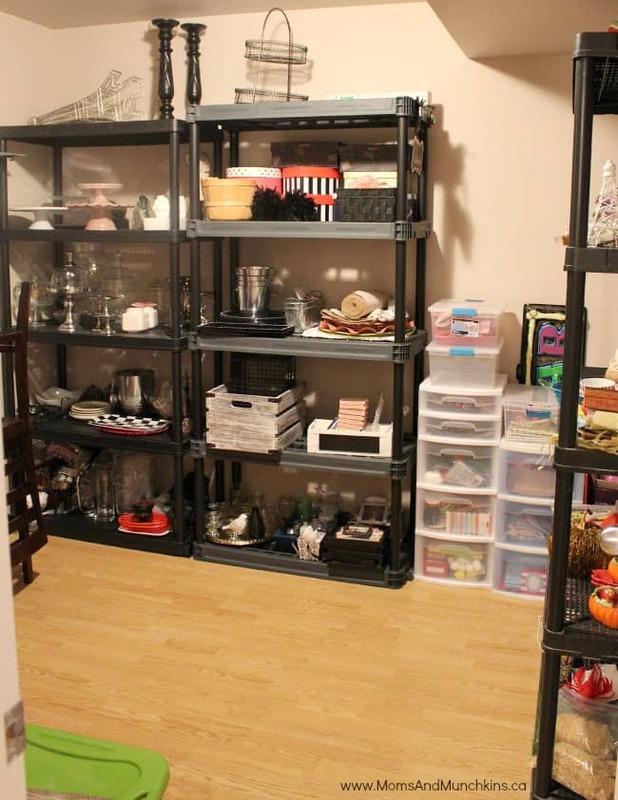 Now I just have to make sure I regularly clear the room of old supplies to make room for the new! What renovation projects do you have planned for this year? Share this story friends and family that are thinking of renovating their home.